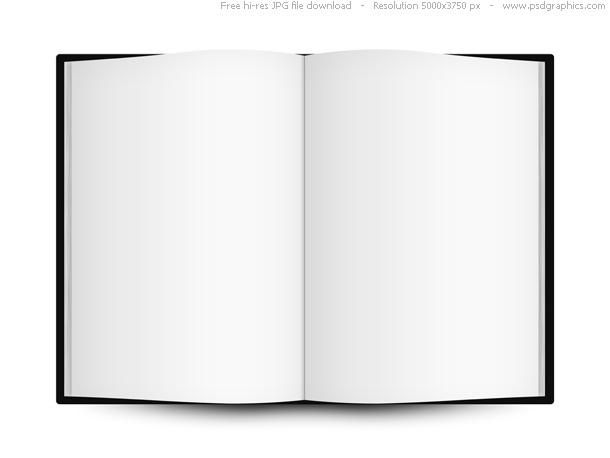 There’s a book called “Everything A Man Knows About Women” and it has 100 pages that are all blank. This entry was posted in Stories Behind The Stories and tagged books, Fun Facts, men, women. Bookmark the permalink. 2 Responses to What men know about women? Laughing out loud here. Why am I not surprised!